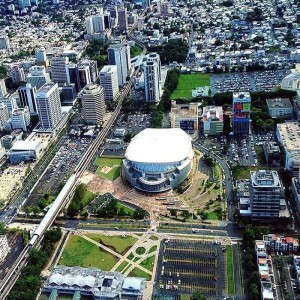 The arena is named after former heavyweight champion Joe Louis who reigned the world heavyweight championship from 1937 to 1949. 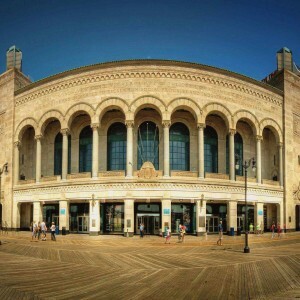 It is the second oldest NHL (National Hockey League) venue after Madison Square Garden. 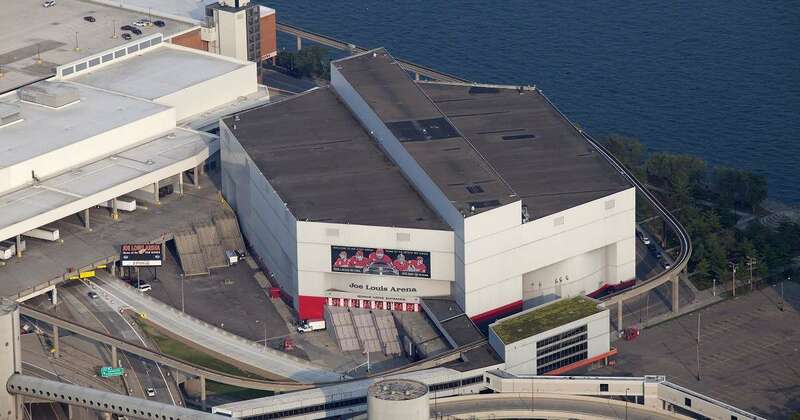 Located adjacent to the Cobo Center on the bank of the Detroit River in Detroit, United States, Joe Louis Arena serves as a multi-purpose arena, officially opened on 12th December 1979. 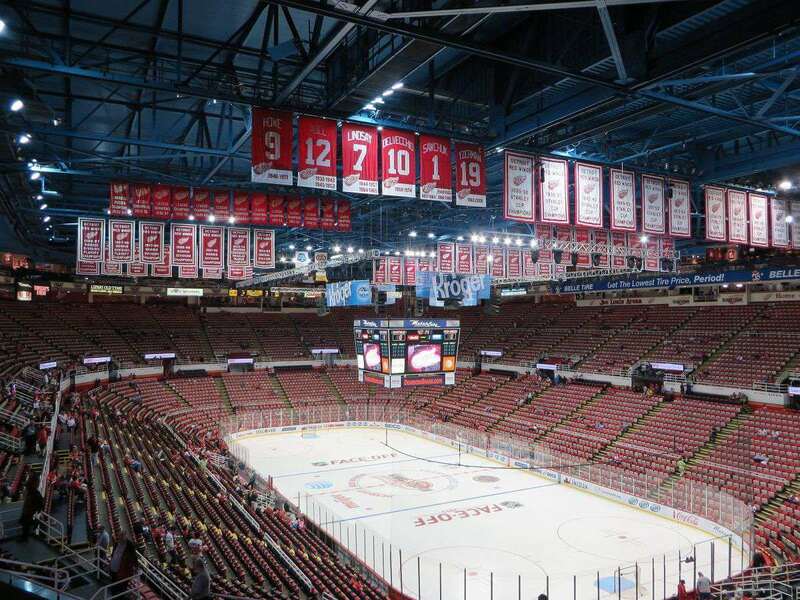 It is the home ground of the Detroit Red Wings playing in the National Hockey League. The construction began on 16th May 1977 and was completed in a span of two years, celebrating its inauguration on 12th December 1979. 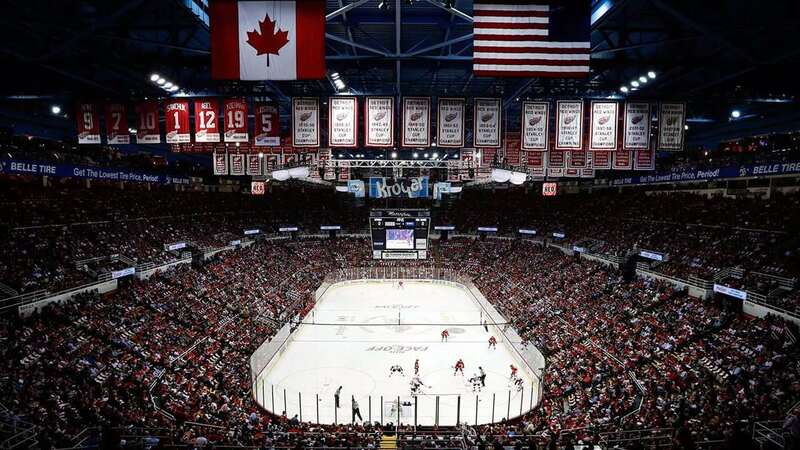 Joe Louis Arena is administered by Olympia Entertainment and owned by the city of Detroit. On 9th September 2006, Joe Louis Arena hosted the decisive Game 5 of the 2006 WNBA finals between the Detroit Shock and Sacramento Monarchs. 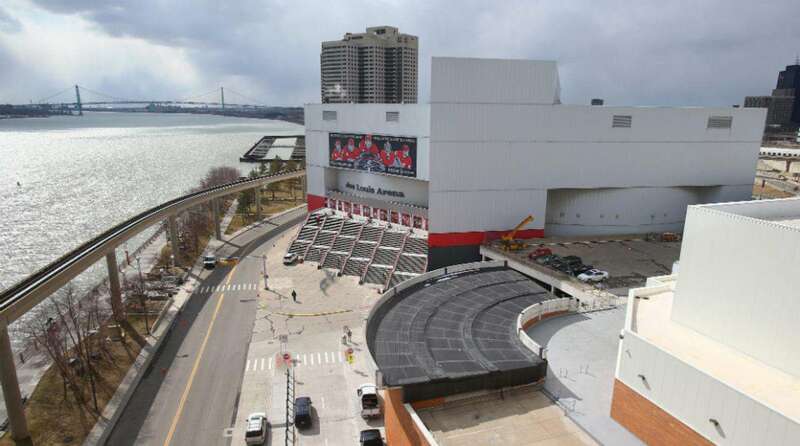 In honour of the great Red Wing player Gordie Howe, the arena's West Entrance was named as "Gordie Howe Entrance". 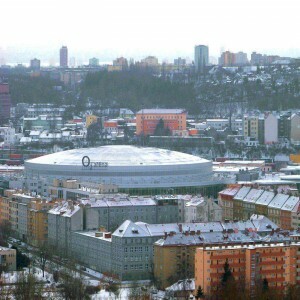 The stadium has hosted the World Wrestling Federation (now WWE) annual Survivor Series on 27th November 1991. The stadium witnessed the Game 5 of the 1984 playoff series between the Detroit Pistons and the New York Knicks of the NBA. 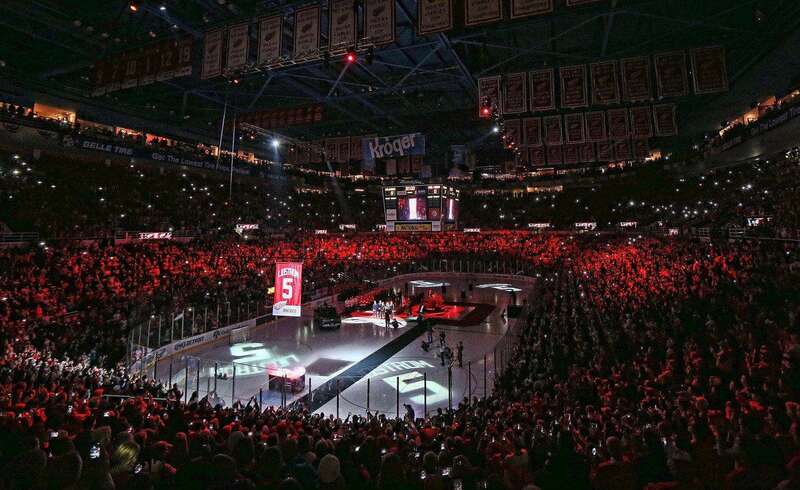 The home team Detroit Red Wings of the NHL hosted the Stanley Cup Finals at their home arena six times; 1995, 1997, 1998, 2002, 2008, and 2009. 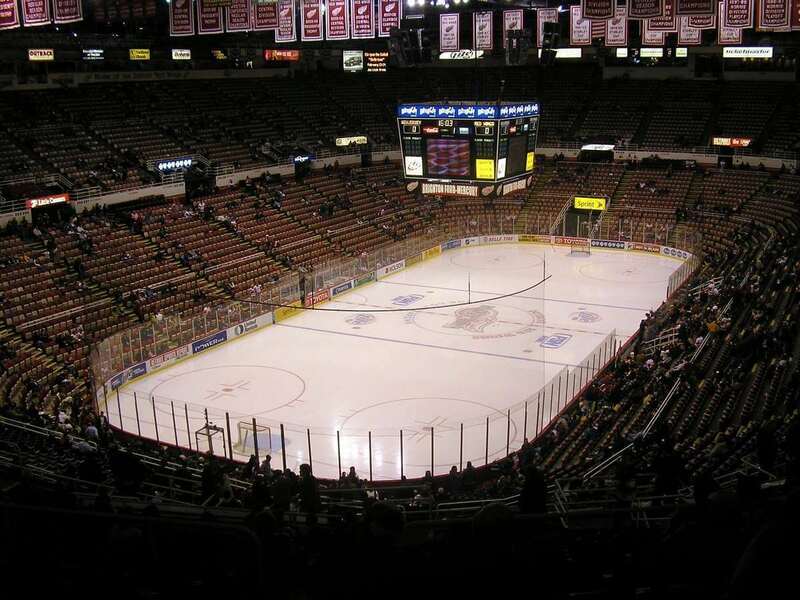 The home team Red Wings played their first ice hockey game at the arena on 27th December 1979 against the St. Louis Blues. 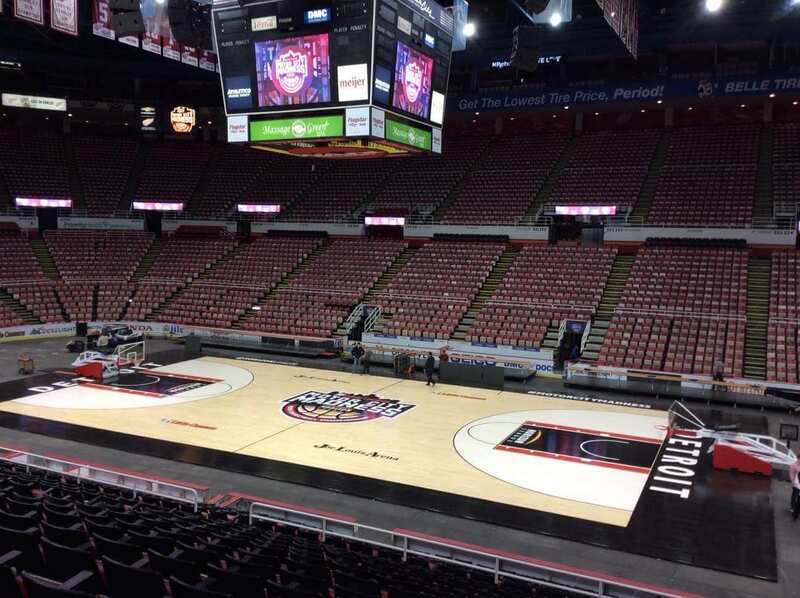 The opening game at the arena was a college basketball match of the University of Michigan versus the University of Detroit. 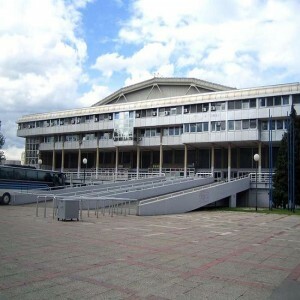 The 1987 NHL Entry Draft was held at the arena. It was the first Entry Draft to be held in the United States. 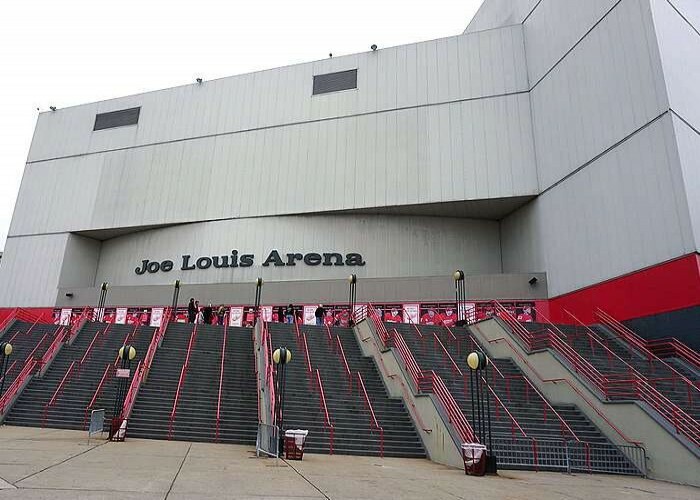 On 5th February 1980, Joe Louis Arena hosted the 32nd NHL All-Star Game. 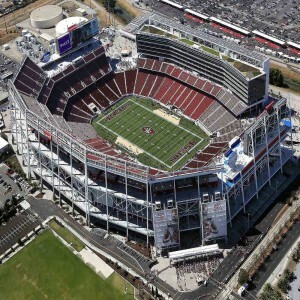 In 1980, the Republican National Convention was conducted at the arena in which Ronald Reagan was chosen as a candidate for President of United States for the Republic party.